Agri Frequencies can assist in all the different sectors of farming. Rather than just doing damage control we want to take farming back to the sustainable practice it is supposed to be. Through frequencies we can, over time, restore the soil organisms to a multi-culture, as well as improving drainage and water retention . Healthy soil means healthy plants that are less susceptible to stress, pests and diseases and deliver higher and better yields. 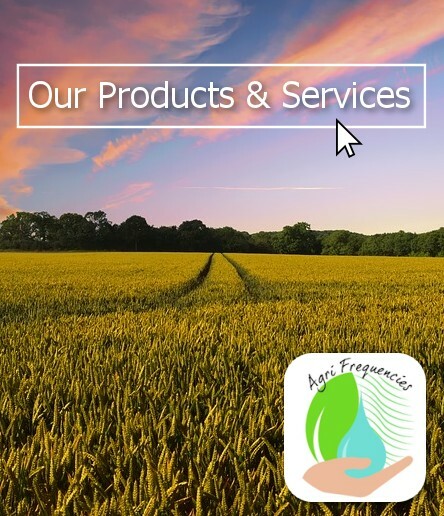 Agri Frequencies offers farmers a cost effective alternative to the conventional farming methods. Our frequency treatments can assist you to farm in an eco-friendly and sustainable manner. Agri Frequencies have a passion for helping people get healthy and the only way to do that is to start by ensuring the food we get in is healthy and chemical free. The technology used by read more.